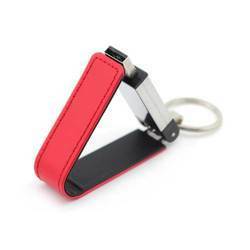 We are a leading OEM Manufacturer of leather pen drive and leather usb flash drives from Mumbai, India. Our Leather Pen Drive is perfect in dimension and flawlessly finished. Our offered range of products including Leather USB Pen Drive is obtained after the use of superior quality raw material processed in high advanced machinery and equipment. 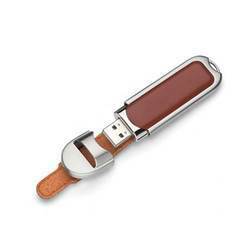 Our Leather Customised USB Pen Drive is perfect in dimension and flawlessly finished. Our offered range of products including Leather USB Pen Drive is obtained after the use of superior quality raw material processed in high advanced machinery and equipment.